What Makes Global Baptist Church Planters Different? Global Baptist Church Planters is a true local church ministry of Peachtree Road Baptist Church. Peachtree Road Baptist Church is a fundamental, independent, Baptist church led by Pastor Jay Reed. We only work through local churches led by our partnering American missionaries already on the mission field. We know that working through local churches both at home and on the foreign field will only maximize the long-term impact of this ministry. ​Global Baptist Church Planters is a Baptist ministry. Our goal is to see thousands of independent, fundamental, Baptist churches started around the world. We are not ashamed of our Baptist heritage and seek to see our movement perpetuated and strengthened around the world. 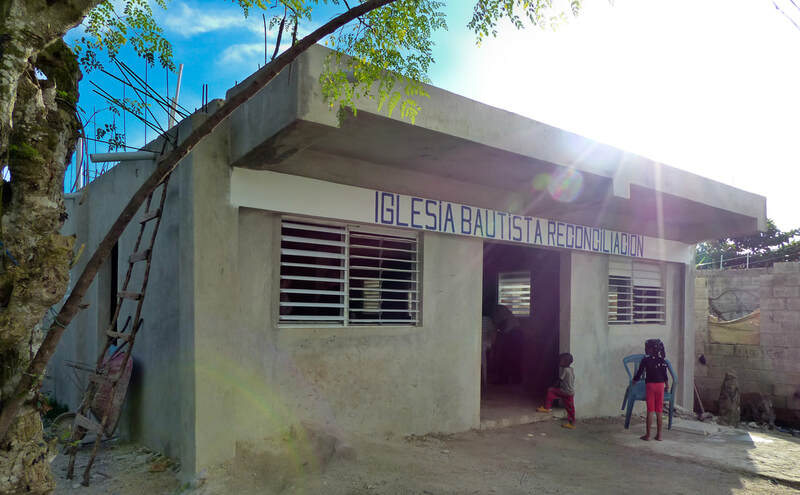 ​Global Baptist Church Planters seeks to help American missionaries reach the countries in which they serve. We are not trying to reinvent missions. We are not in a competition to take support dollars from our American brethren. Our goal is to work with our Partners to help them, through their trained converts, establish new churches at a more rapid rate. God has truly blessed America in many ways. 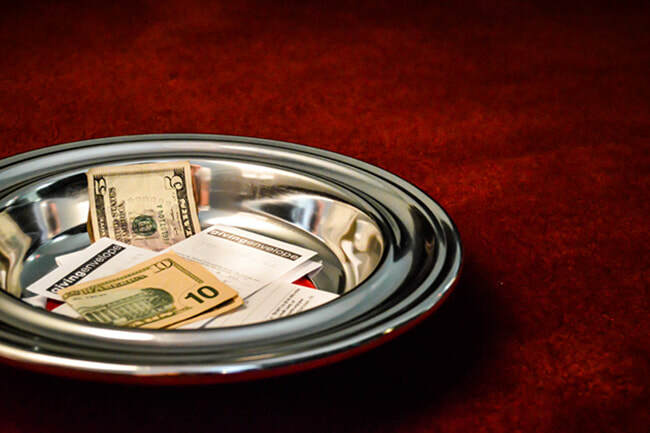 The fact that the American dollar goes much further overseas allows us to completely support a church for pennies on the dollar. The average cost for an American missionary is $4,958 per month (based on data from mission boards); a national pastor can live on much less. You can start a church with Global for $100 per month. ​Supporting one or several Pioneers can be a great way to compliment your missions giving. Since 2004, Global has been a part of starting over 600 churches and seen over 150,000 souls saved. Our Pioneers have worked faithfully, starting churches in Asia, Africa, South and Central America, and even in the Middle East! One of the most amazing facts, however, is that over 40% of the churches Global has helped to plant have gone on to start new churches themselves.